Located in Los Angeles, CA Located a block away from the California State University in Northridge, CA, Lassen Village is a great community for students in need of off-campus apartment rentals. This urban community offers everything you need to live a comfortable lifestyle, including onsite laundry facilities. In addition, the community’s prime location puts you close to premiere shops and attractions in Los Angeles. Please continue reading if you are interested in learning more about Lassen Village. 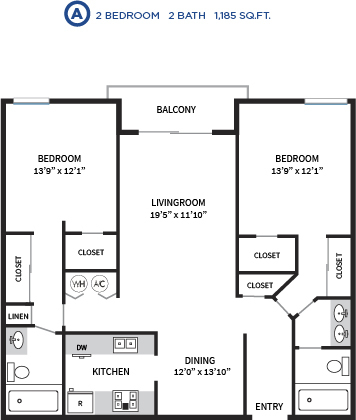 What’s Included in an Apartment? 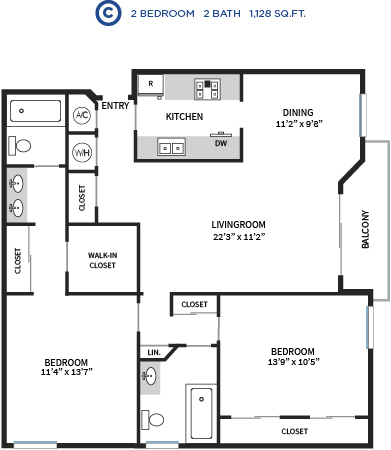 Residences at this community are designed with either 1 or 2 bedrooms. 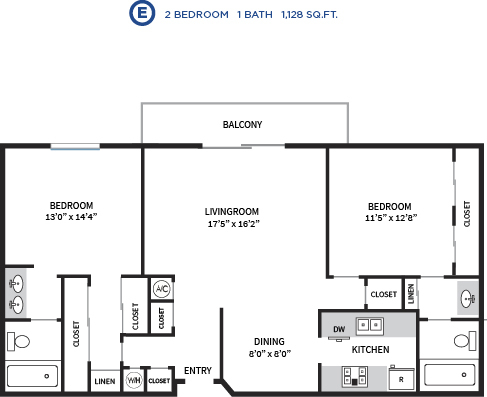 A few of the amenities you will have access to include central air and heating, mirrored wardrobe doors, and a generous amount of closet space. 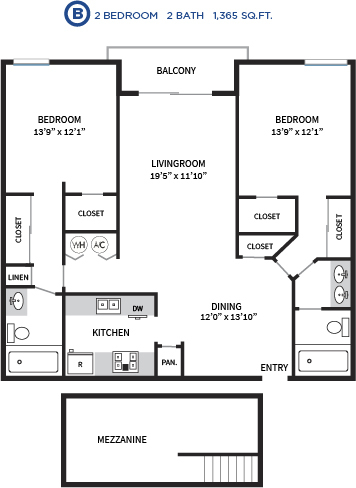 The spacious design of the floor plans accommodates for roommates, so keep this in mind if you plan to share a unit with a fellow college student. Each unit’s kitchen comes complete with a dishwasher, an oven range, a fridge, and a microwave. 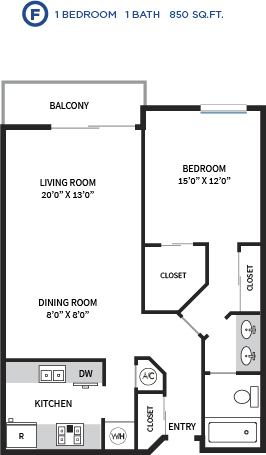 Depending on the apartment you will also have access to either a private patio or balcony. Cats are welcome at this community with an additional deposit, but dogs are not accepted at this time. 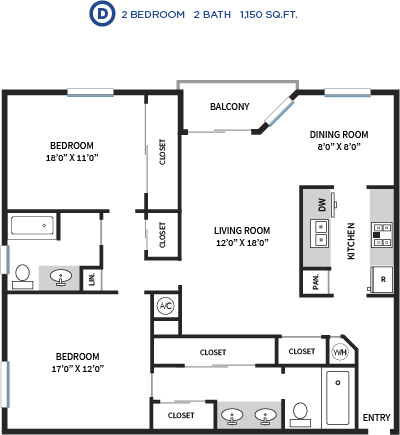 Lassen Village’s selection of amenities ensure that you will live a comfortable lifestyle if you choose to move here. Some of the notable amenities offered here include a community clubhouse, a community pool, a spa courtyard, saunas, and a professional fitness center. A 24-hour emergency dispatch service is also available, so you can have any issues dealt with in a short amount of time. In addition, Lassen Village is within walking distance of California State University, making it an excellent choice for off-campus students. Looking for something to do around Northridge? There are plenty of local attractions to check out if you want to venture outside the community for a little while. Since the community is minutes away from freeways 118 and 405, residents have easy access to the surrounding Los Angeles area. One notable location is the Natural History Museum of Los Angeles, a museum housing exhibits on mammals, gems, and other historical objects. There is also the Younes and Soraya Nazarian Center for the Performing Arts, located on the California State University Northridge campus. There are also a number of local shops to check out, including the Northridge Fashion Center and the Northridge Mall. Want to check for availability at this community? Previous PostPrevious LUX UTC is Now OPEN!